One of our favorite parts of One Ocean Diving is getting people like you into the water with the variety of pelagic animals we work with! We believe that first-hand experience is what facilitates appreciation, respect and a better understanding of what makes these animals all so unique! Our pelagic programs are an integrated way for people to learn about and get involved in the science of sharks while simultaneously having a unique and exciting experience swimming freely with them. While on the water you will learn all about the biology, physiology and behaviors of these animals. We will also share with you are current research and conservation efforts to help protect these animals! But it is people like you that can really make a difference! 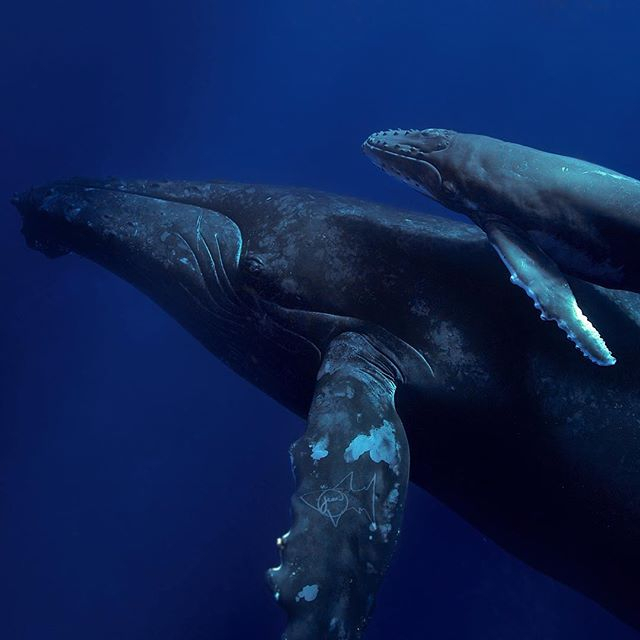 Share your experience and the new information you learn to help spread the word about the importance of protecting pelagic animals in order to maintain healthy marine ecosystems and healthy oceans! We hope that after reading about the four components of One Ocean Diving: RESEARCH, CONSERVATION, EDUCATION, and YOU in the water, you will come out and join us on our boat and help support our efforts to preserve these incredible marine species! Our trips last on average about 2 hours, and we will take you to specific survey sites identified as natural aggregation areas used to study shark, whale and sea turtle populations, behaviors and potential human impacts on the health of these animals. YOU can contribute to the digital shark, Humpback whale and Green Sea Turtle ID program by submitting photos from your dive (snorkel/freedive) if you attain clear identifiable images of the left, right and top profiles. 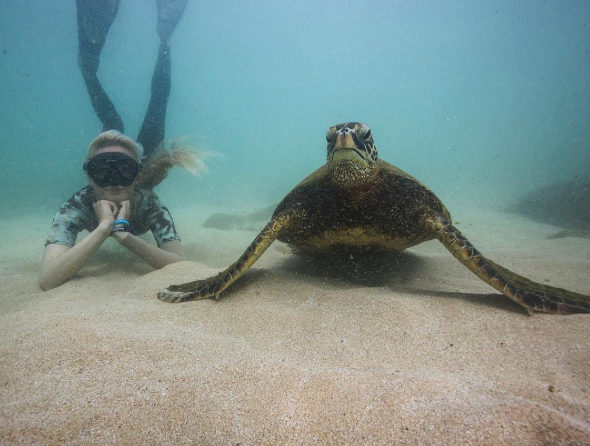 When on your tour ask your safety diver, captain or marine biologist how to properly take photos of each species. If the animal is not already listed in our database, the submitting photographer is asked to name the animal and will be regularly updated on the animals site fidelity. 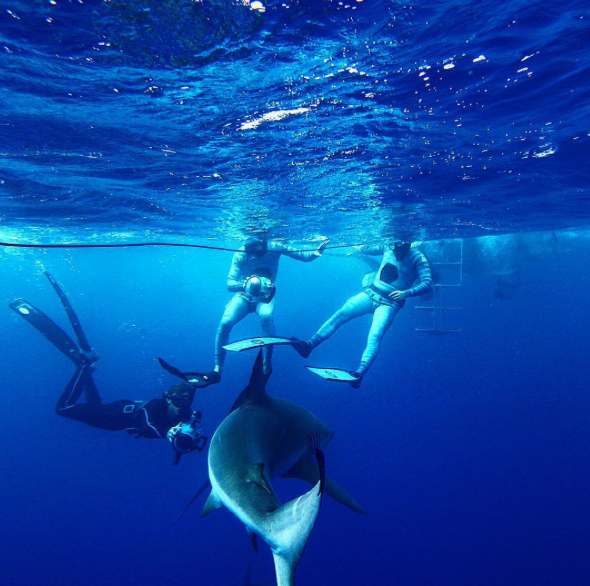 Rest assured One Ocean Diving staff and owners have a 100% SAFETY RECORD and are trained experienced experts working for over ten years in water with sharks, focusing on shark behavior, and train and run regular emergency response drills for trauma.